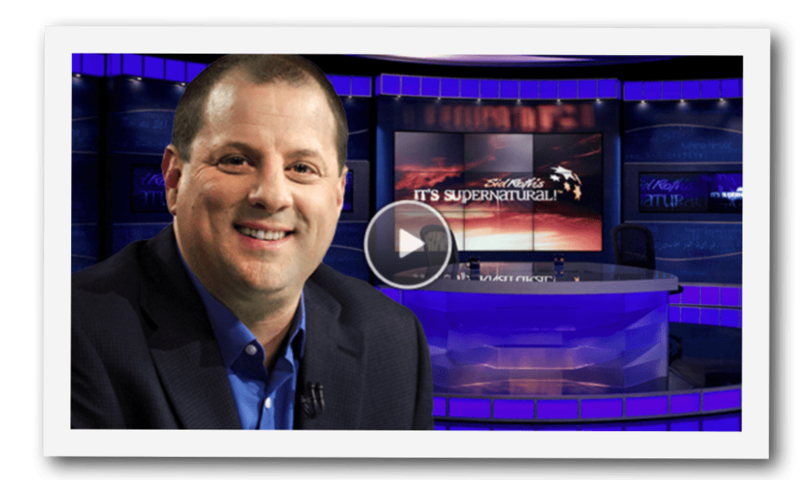 In this Sid Roth’s It’s Supernatural! 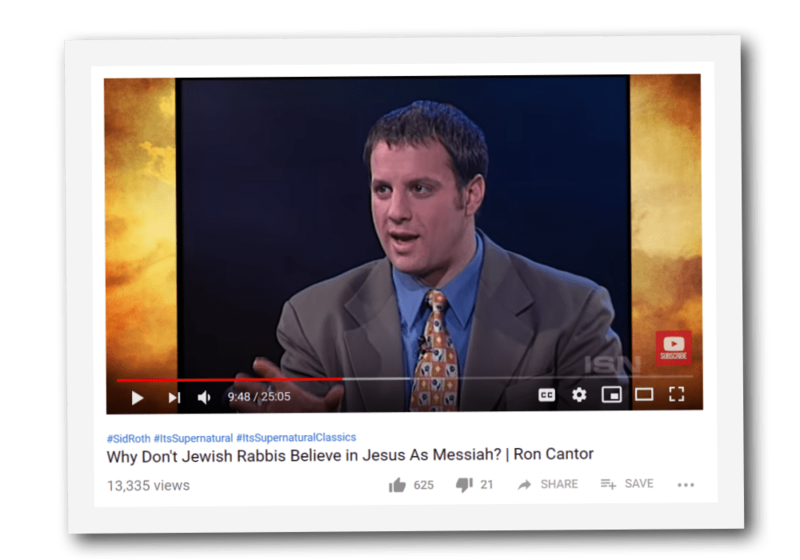 Classic episode from 2001: If Jesus is the Jewish Messiah, why don’t the Jewish Rabbis believe in Him? 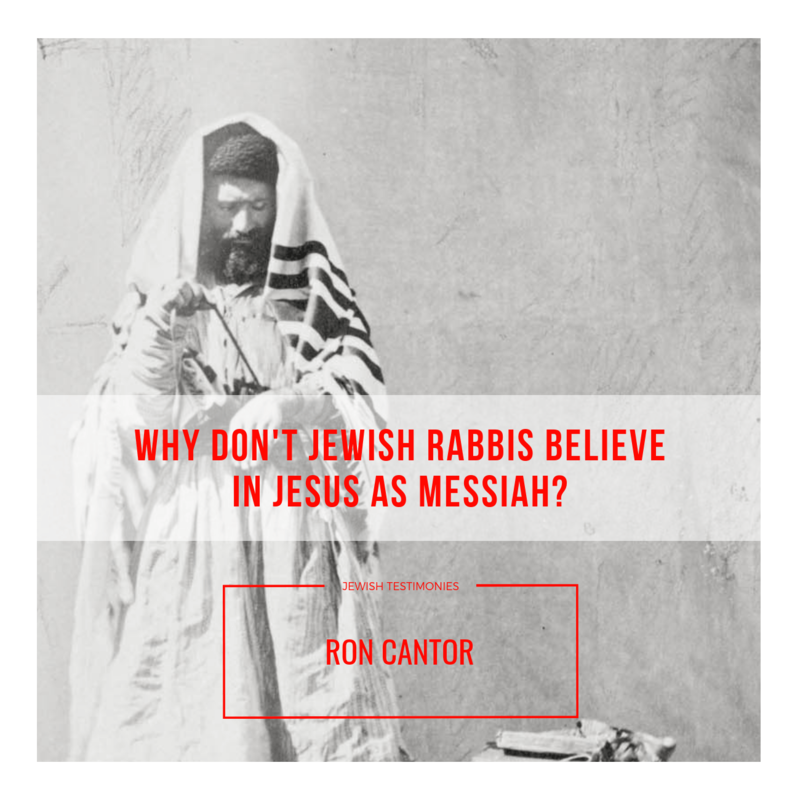 Ron Cantor, a Messianic Jewish man who was once agnostic, explains why. Ron Cantor shares about the original “identity theft.” They put the victim into witness protection against his will for almost 2,000 years. His name? Yeshua in Hebrew — Jesus in English. 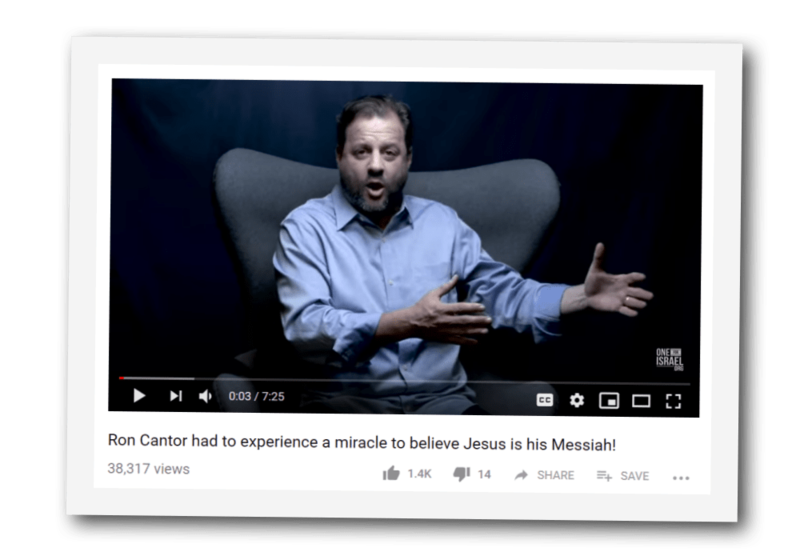 Now Ron says it’s time to bring the real Jesus — the King of the Jews — out of hiding. 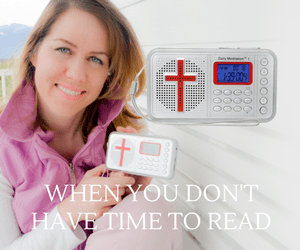 Why Don’t More Jewish People Recognize Yeshua As The Messiah?